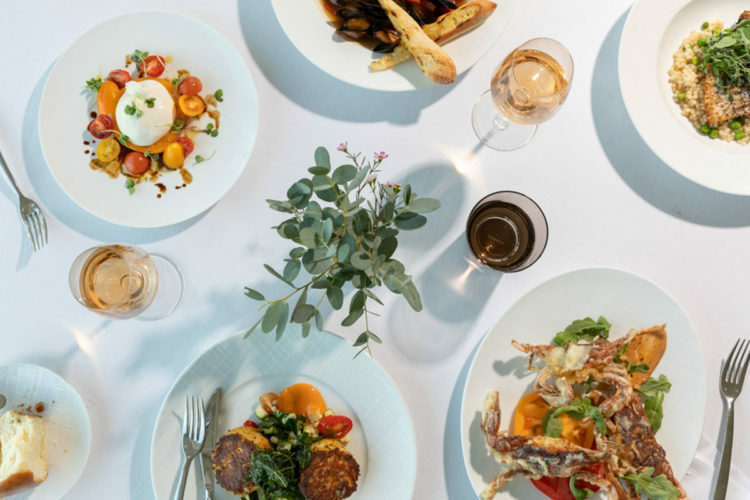 The Eastern Shore offers so much more than just world-renowned seafood. Set off on a culinary getaway and discover the many unmissable flavors for yourself. - Daily A La Carte fresh seasonal breakfast for two (2) people: $60 credit per room, per day to be used at the Stars Restaurant. - $50 credit for food & beverage in the Purser’s Pub per stay. - Complimentary round-trip transportation to Lyon Distilling Company and Eastern Shore Brewing, St Michaels’ award-winning craft rum distillery and brewery. Experience for yourself the luxury of our casually elegant Suites with this special midweek offer. 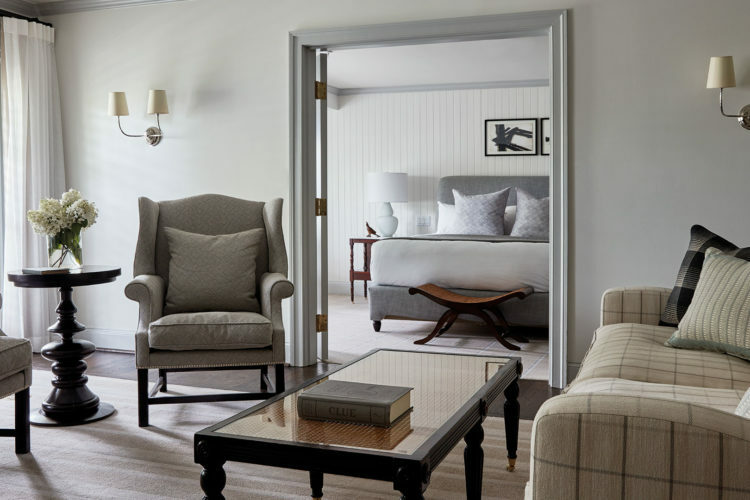 Relax, unwind and enjoy the luxurious touches of the resort including garden or stunning water views when you stay in a Suite for 2 nights or longer. Tee up your golf vacation with this special package and enjoy a world class golf experience at Links at Perry Cabin. 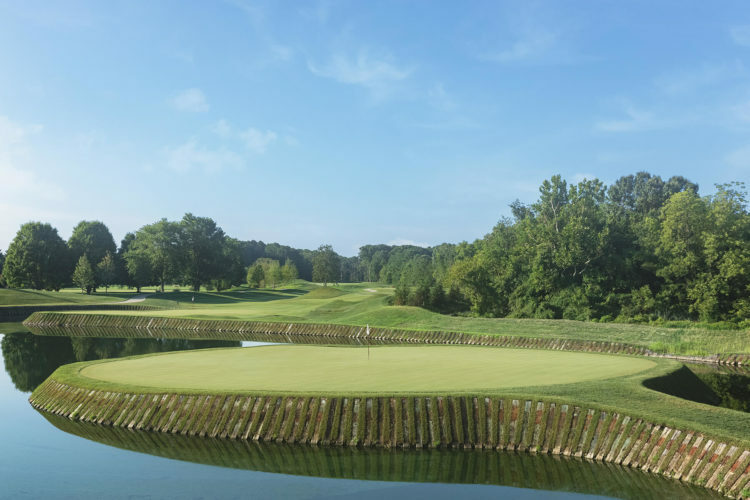 Designed by the legendary Pete Dye, our 18-hole championship golf course is a masterpiece that will challenge and delight golfers at every level during your stay at our extraordinary Eastern Shore waterfront resort. -Daily round of golf for two guests. Getting here is half the fun when you decide to cruise across the Chesapeake Bay aboard our elegant Hinckley Talaria 55 with this weekend package. Toast the weekend while you travel in style on this magnificent yacht to the beautiful Eastern Shore while “Skipping the Bridge” and the traffic too. - Round-trip cruise for two departing from Pier 7 Resort Marina in Edgewater, MD. - “White Shorts” luggage on & off boarding service.